I read this article and found it very interesting, thought it might be something for you. 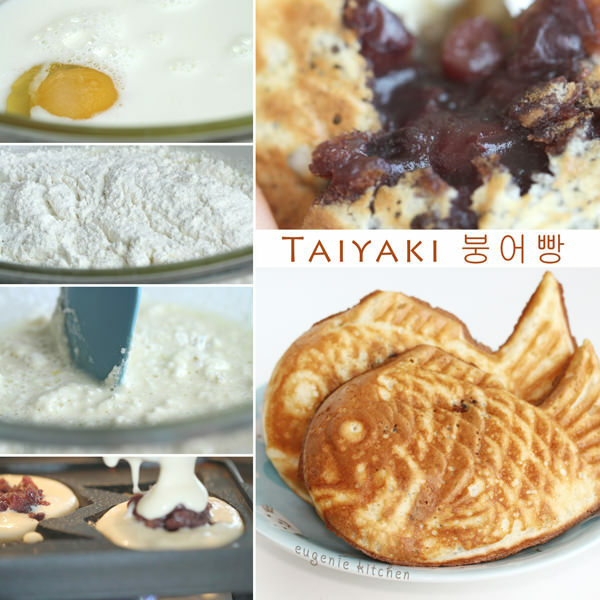 The article is called Taiyaki Recipe 붕어빵 たい焼き and is located at http://eugeniekitchen.com/taiyaki/. Today I am making simple street snack. 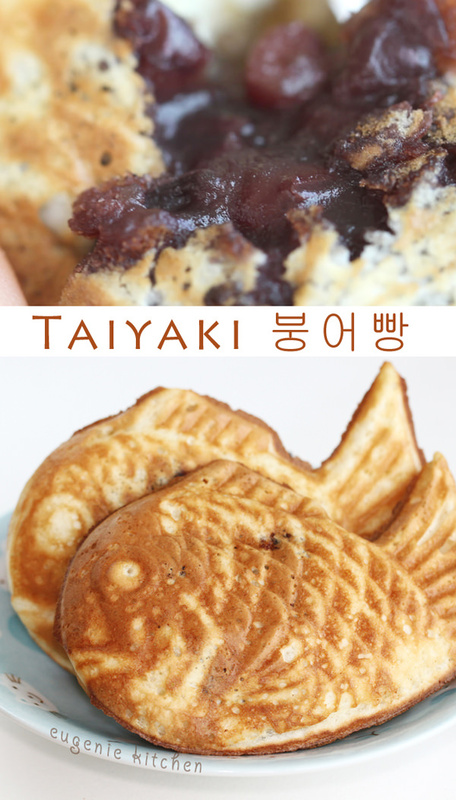 My mother loves whole red beans inside of taiyaki 붕어빵 たい焼き like today’s recipe. Voila! 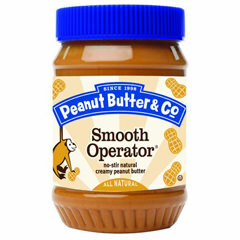 Serve immediately because it’s the best when still hot. Bon appetit. You see? My mother loves whole red beans inside. And me, too. It was Eugenie Kitchen. Thank you for watching. Bye for now! From now on I will put a water mark in the whole video. If you are curious about what happened last Sunday at Eugenie Kitchen, read this article at EugenieKitchen.com The Viral Power of Social Media 2-Hour Cross-cultural Copyright Infringement Instagram Case Thank you for all of your kind words for yesterday and today. Thank you, bye! It looks like fun and great. Ill have to order the deal to cook in. Hey, I wanted to let you know that I made my mom the bacon, egg, toast in the muffin tin last week. My stepfather died last Friday and mom was very upset the following morning. She was not hungry, so i asked her if I could make her a special breakfast, (we had to travel for several hours to get to what was supposed to be her 40th anniversary reunion with our family). When I pulled out of the oven and plated for her, she smiled a broad smile and heartily enjoyed it. She loves your vids now and you have a new fan. I hope you continue to bless us with your grace and poise filled videos. You make a huge difference in so many lives, I hope you understand and feel great joy at your accomplishments. You will always have my love and support!